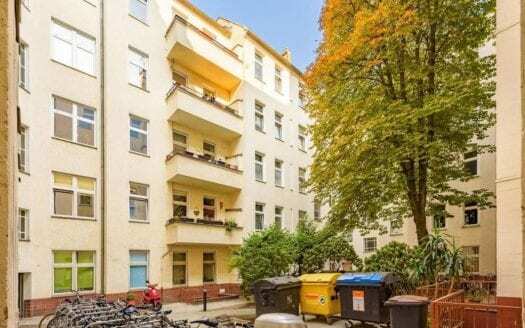 This large 47m2 apartment is located in Charlottenburg, at the Richard-Wagner-Platz U-Bahn station, 5 minutes from the castle and the Spree. 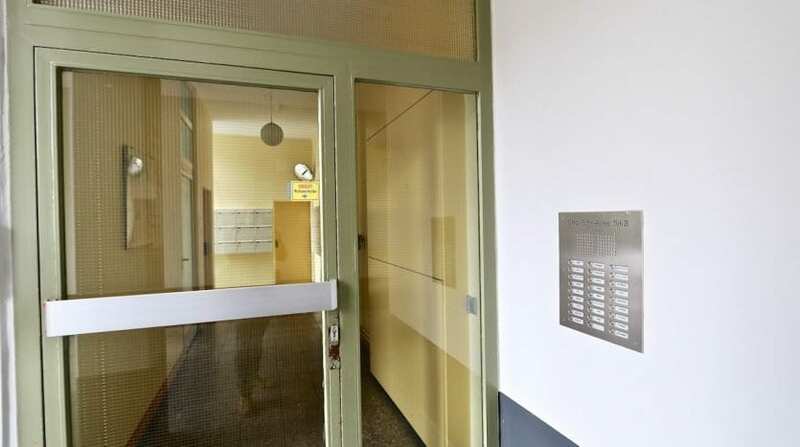 Located on the 6th floor of the building, accessible by a lift, you have a small entrance with access to the bathroom on the right. 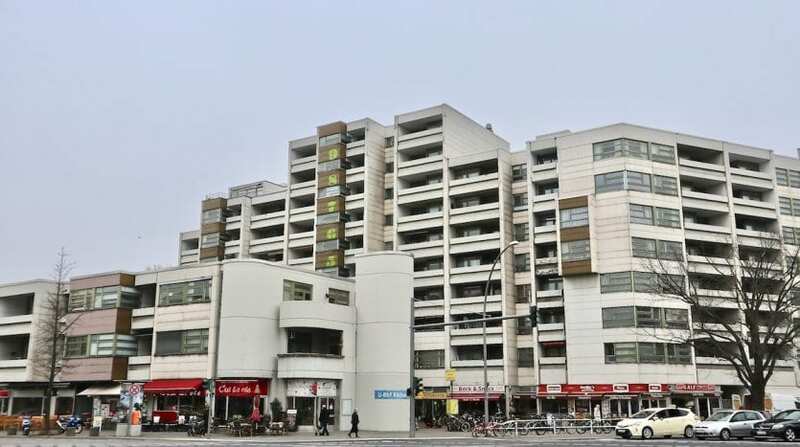 Passing a new door, you arrive in the great living room, very bright with large windows. 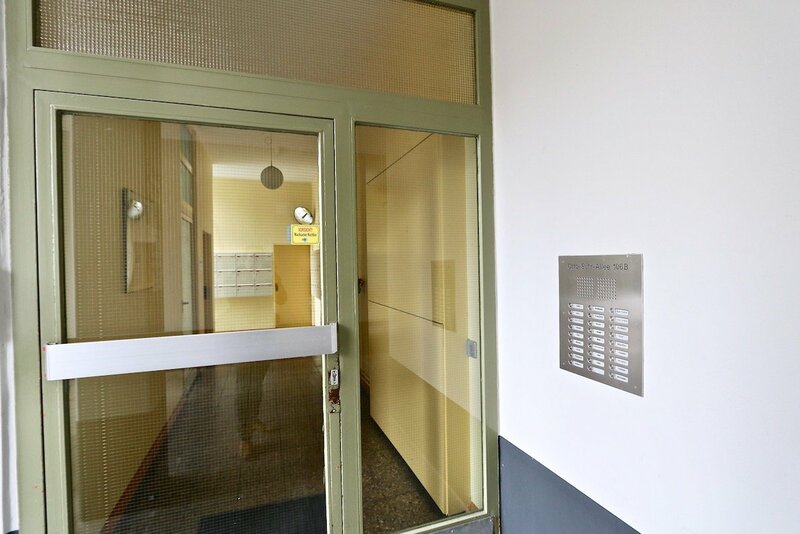 You will find the kitchen by going to the right. 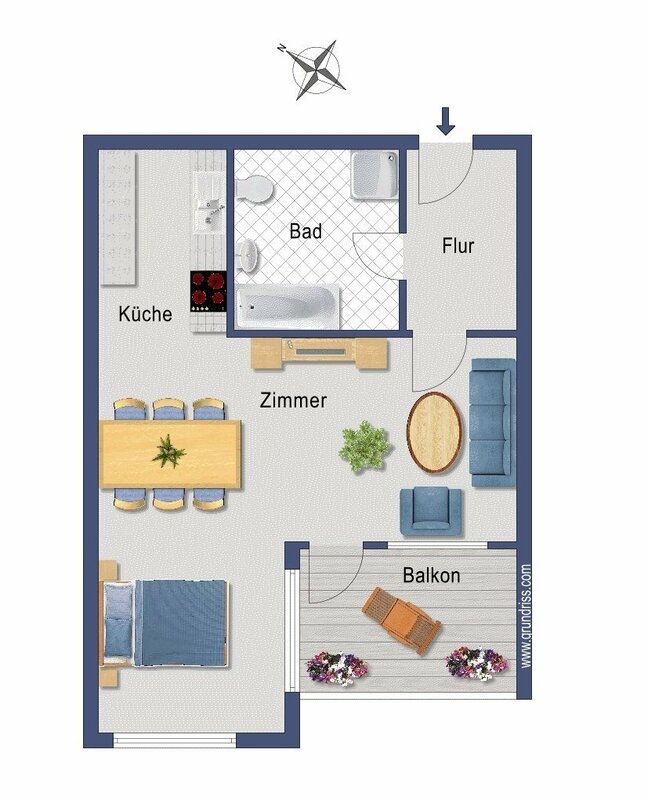 The large room is L-shaped where you have plenty of room to create a sitting area, a dining area and a sleeping area. 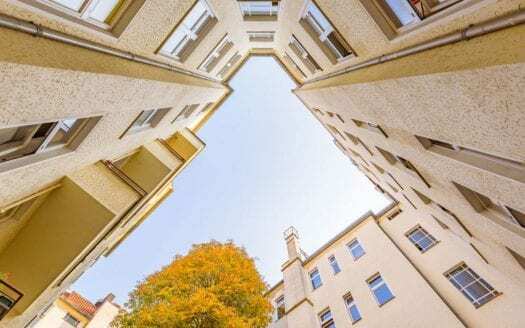 From the main room you access with a large balcony which has a west orientation and where it is possible to enjoy a breathtaking view towards Charlottenburg Castle. 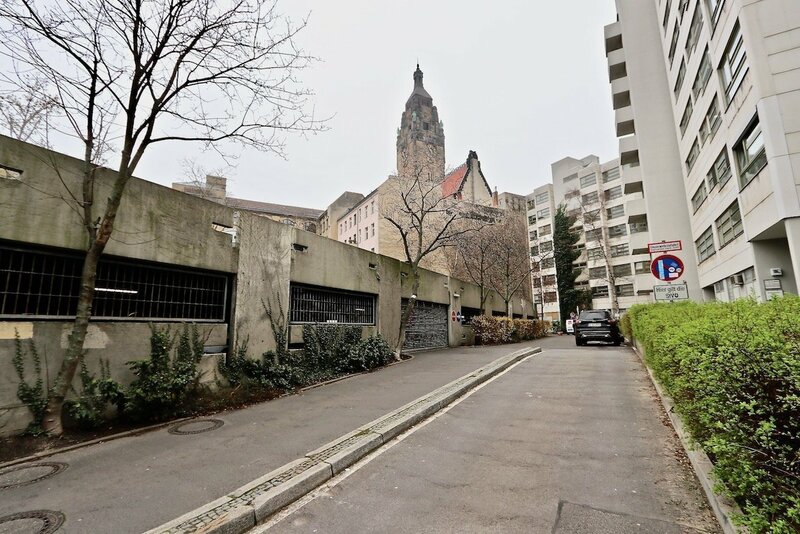 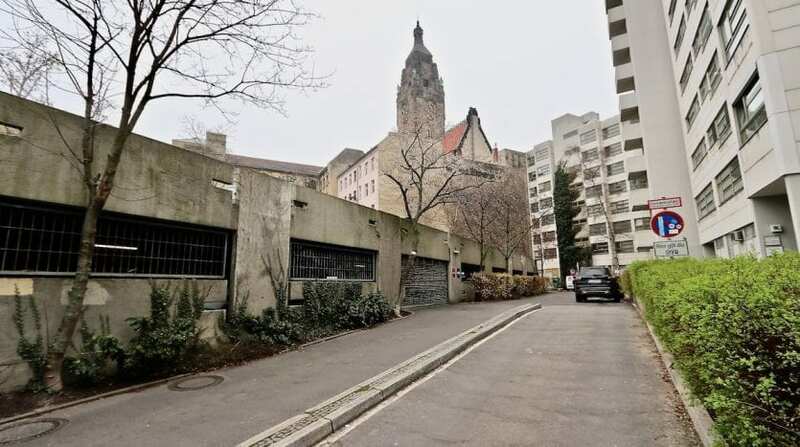 With the apartment is sold a parking space for 15 000 €. 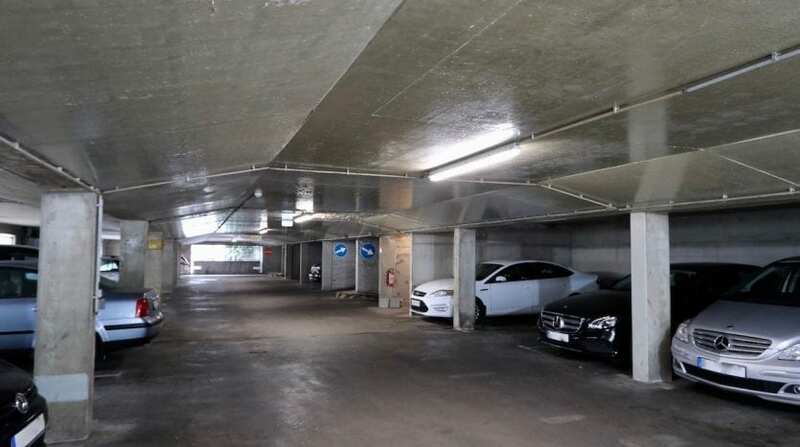 The parking space is located in a covered parking in the back yard of the building. 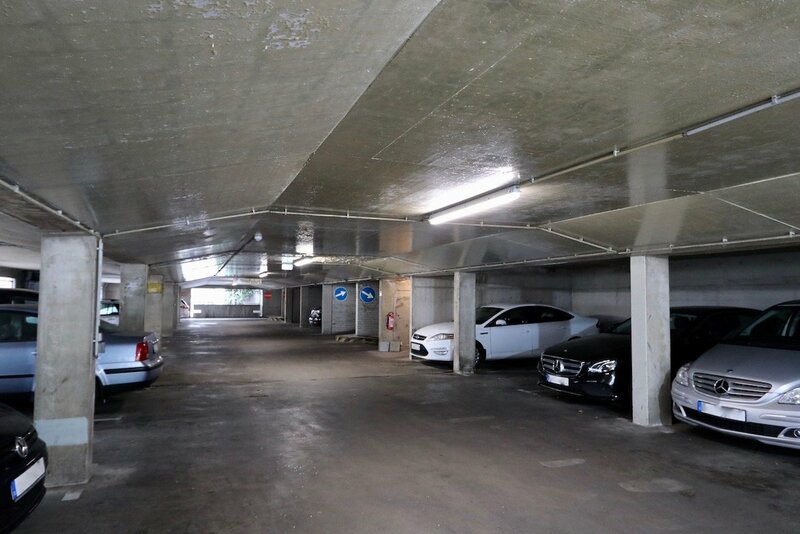 The apartment is currently rented with the parking space since 2009. 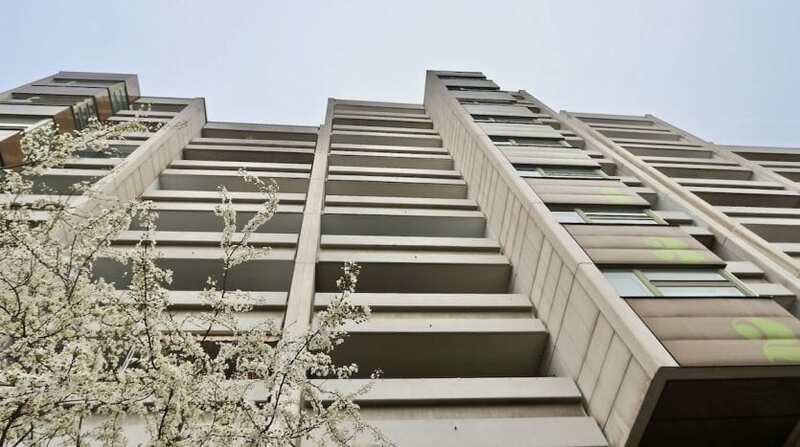 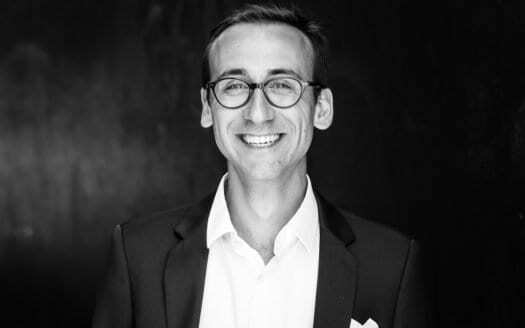 For this reason, we can not communicate photos of the apartment and visits are possible only on request with a concrete interest to buy the apartment. 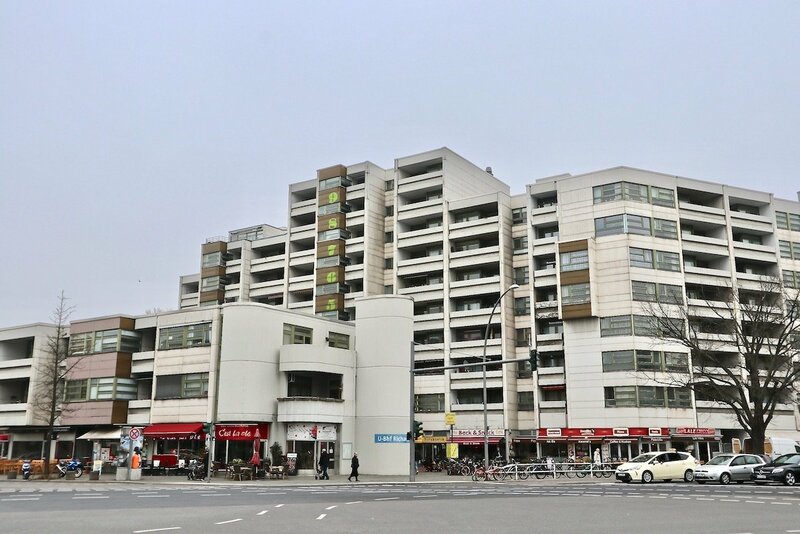 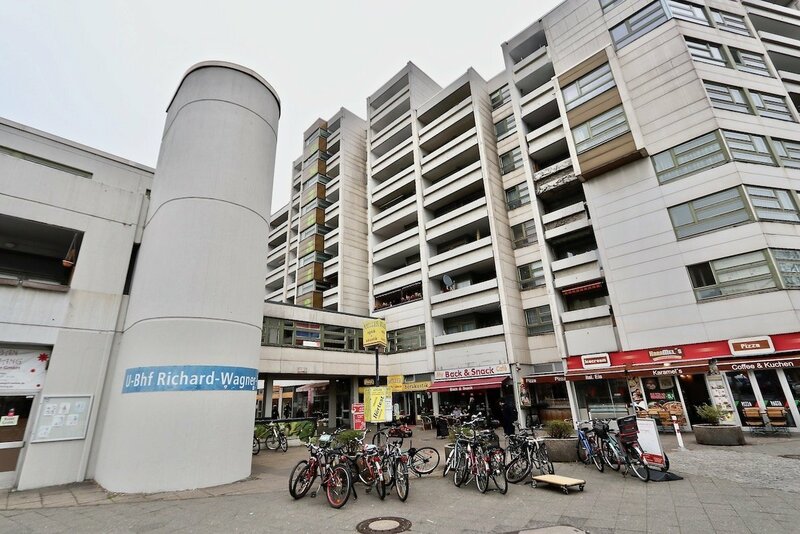 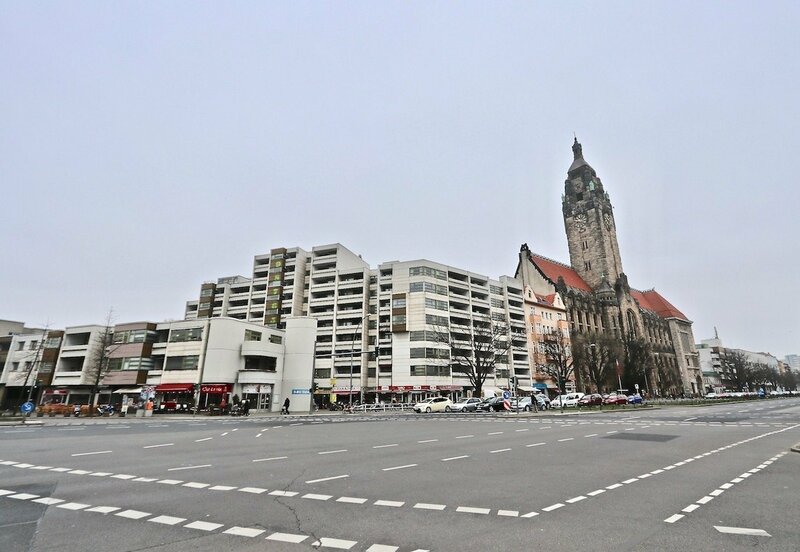 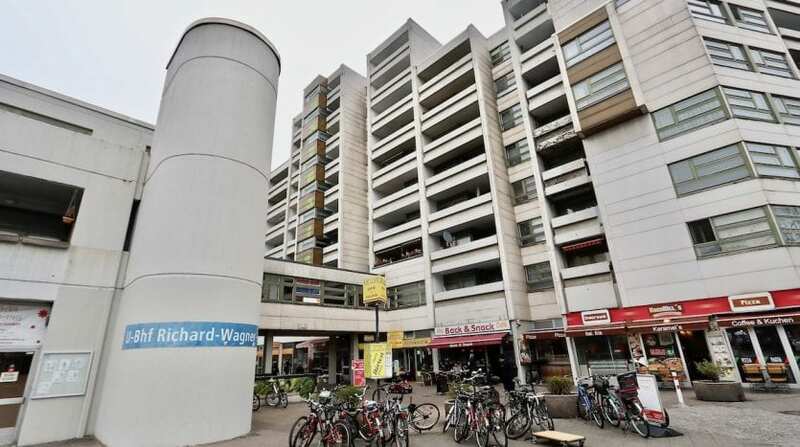 Located at the Richard-Wagner Platz station, you are in the residential Charlottenburg. 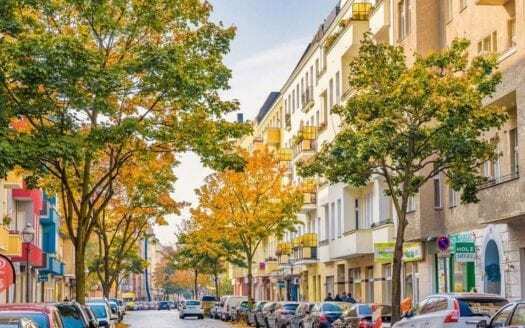 The building is 5 minutes from the banks of the river Spree where you can enjoy the riverbanks and 10 minutes walk from Charlottenburg Castle and its beautiful park. 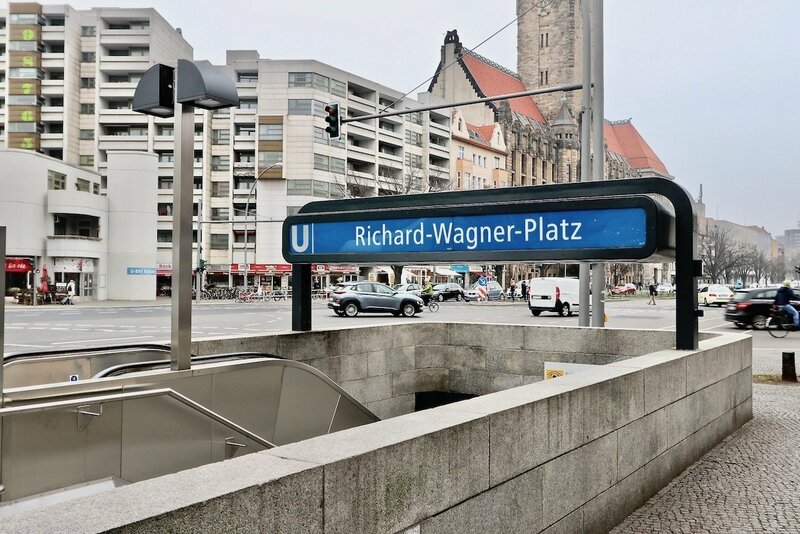 Leaving the building, you will find local shops, supermarkets and also directly a subway, line U7. 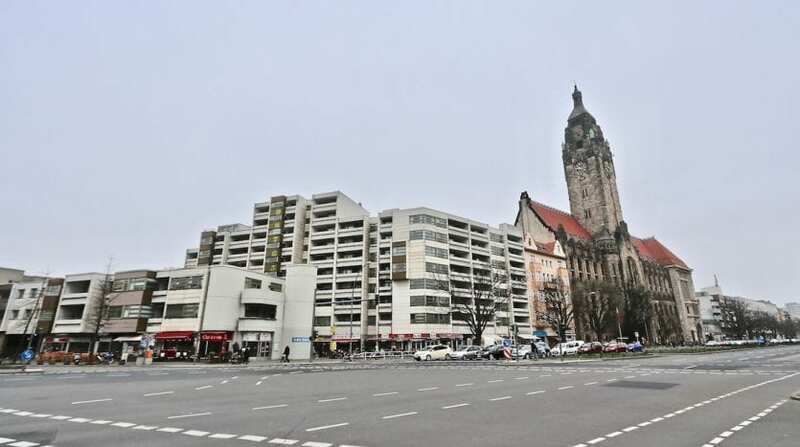 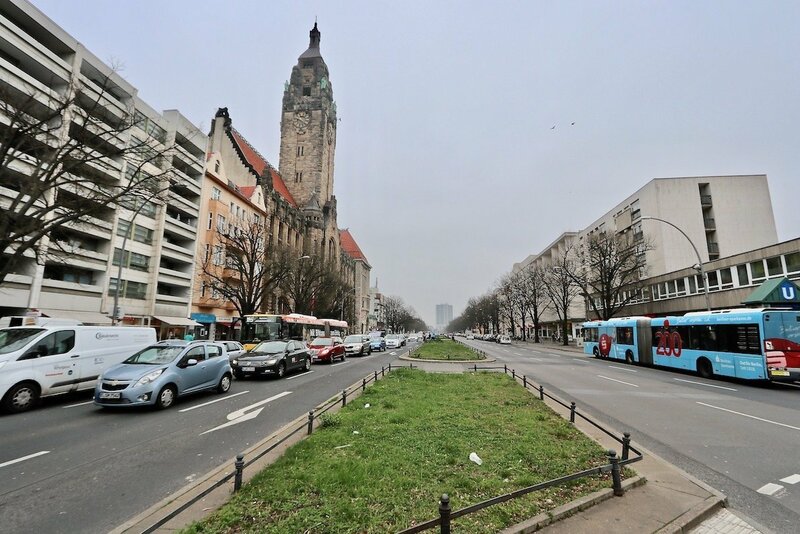 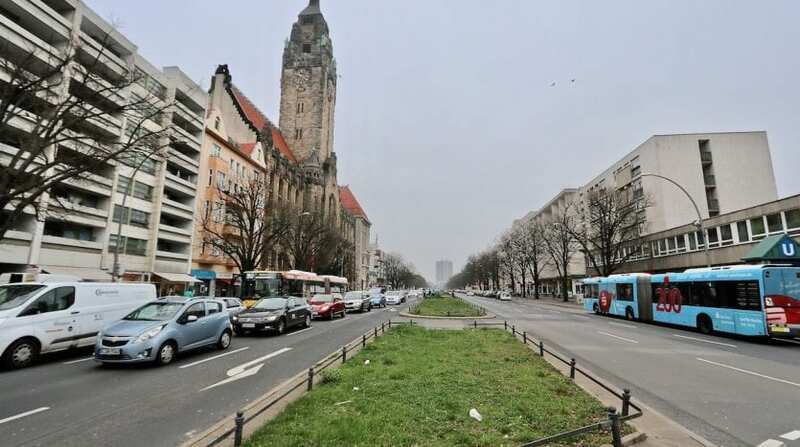 Crossing the street, you will also enjoy the district and the Wilmersdorfer Straße with its cafes, restaurants and ancient charm. 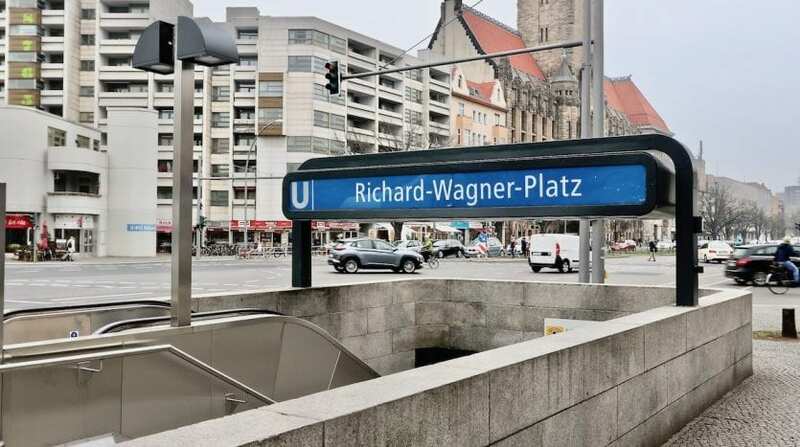 By getting closer to the U2 line with the Bismarckstraße and Deutsche Oper stations, you will have access to other shops and stores for all needs as well as the grand opera Deutsche Oper, for lovers of classics. 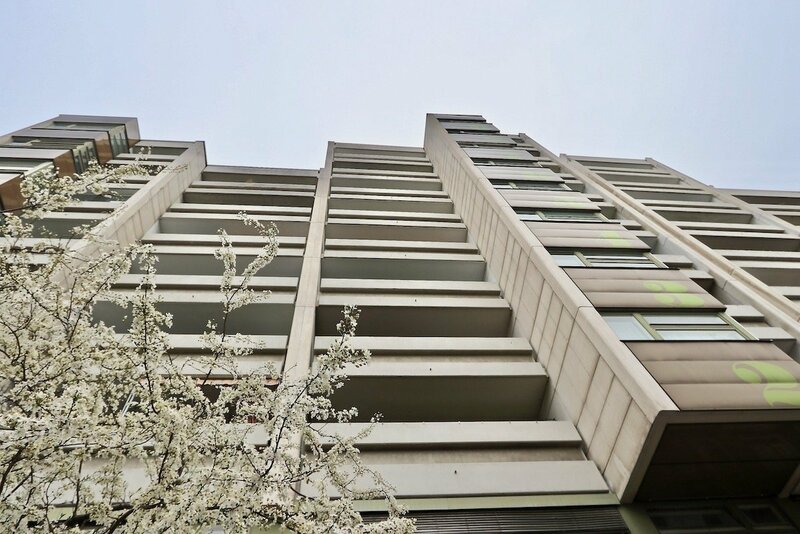 Agency fees of 7.14% on the purchase price.